Get it while the price is low! 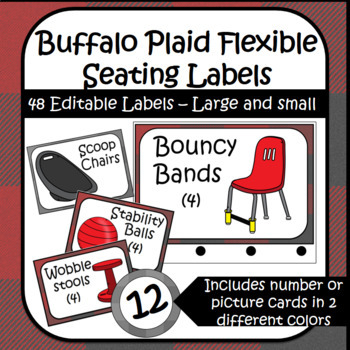 This super cute thematic classroom decor bundle will make your classroom feel as cozy as a warm cabin. 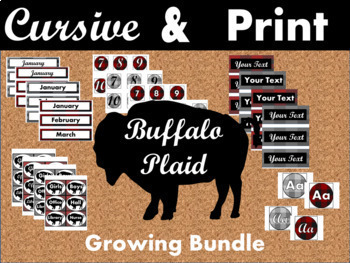 This bundle will grow, but each time it does - so does the price! Might as well snag it while the price is low. A total value of $30 - today it's only $12.75! What a steal! Act fast before more is added! Use #buffaloplaidclassroom to your posts to share.